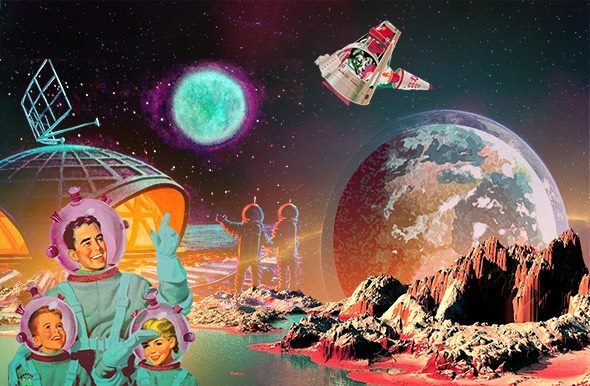 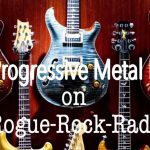 The Best Progressive Rock and Metal Radio Stations — Oh. 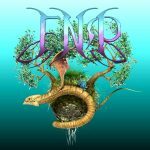 House of Prog is an Internet Radio station broadcasting from Newville, Pennsylvania, United States, providing Progressive and Independent music from around the world streaming 24/7. 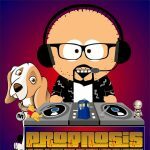 Live DJ shows from Tuesdays thru Saturdays. 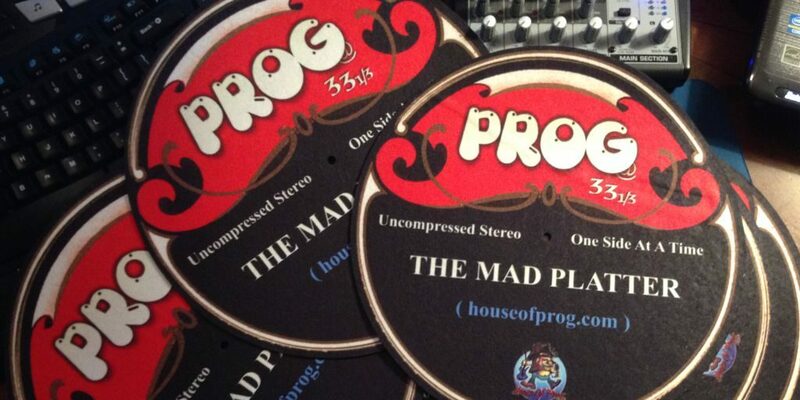 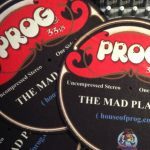 The House of Prog features progressive rock and metal music and the only vinyl show on the web. 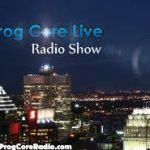 CLOSER TO THE EDGE is a “Prog Variety Show” playing the finest classic and modern Progressive music from around the world! 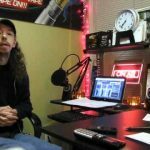 JD is the host. 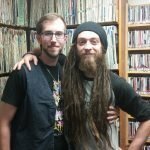 “Closer to the Edge” airs on Asheville FM 103.3 and online. 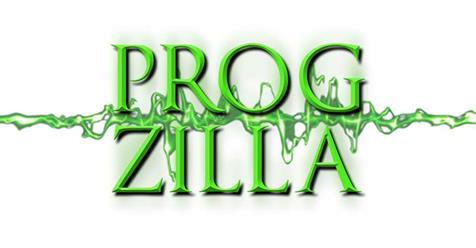 Progzilla Radio is the UK’s first dedicated progressive rock radio network. 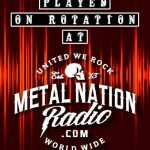 Known as the “show that never ends” playing 365 days a year 24/7. 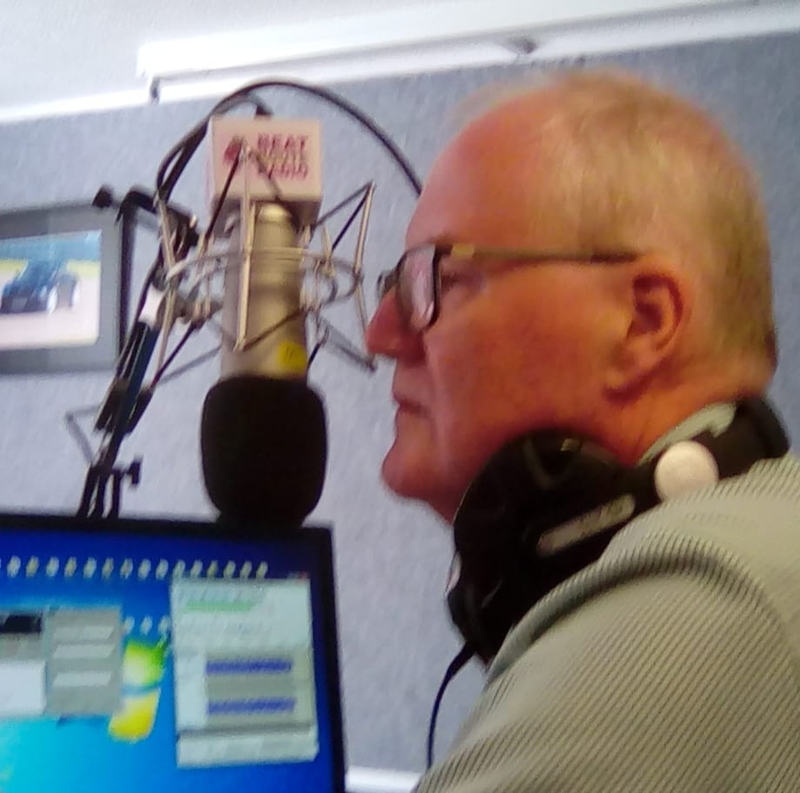 You can listen live on the website or on Tune.in. 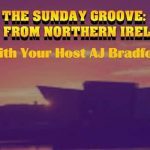 And join the chat on the website. 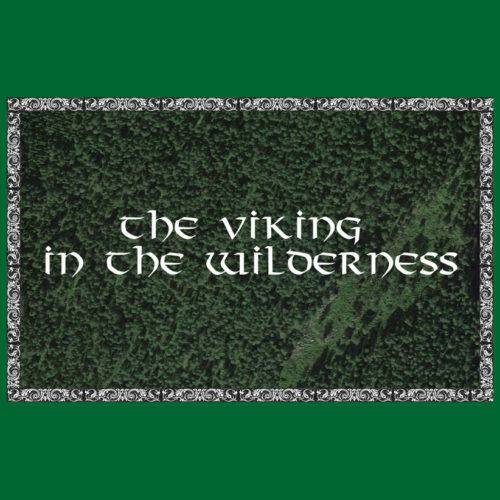 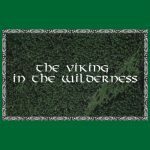 There is a very strong community and forum on the website. 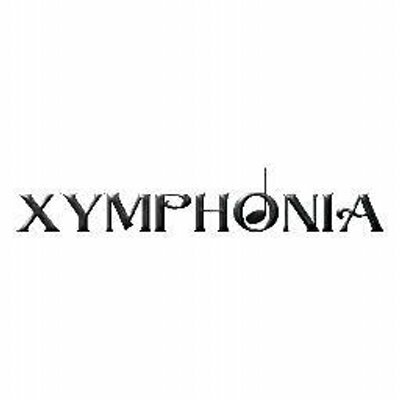 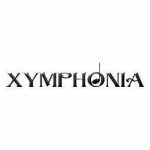 Xymphonia is a weekly, two hour radio show broadcastet. 19 years running prog show on public radio in Holland. 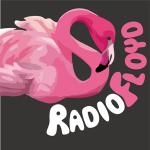 Every Sunday evening the show is broadcast on local radio Omroep Almelo from 8 pm CET. 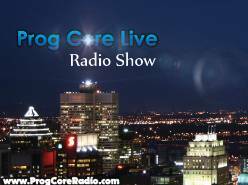 Prog Core Live is an English/French broadcast straight from Montreal, Canada. 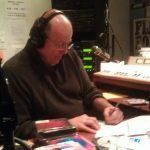 Gustavo Bolasini hosts the radio show “The Return of the Giant” dedicated to Progressive and Symphonic Rock since September 2000, produced in Buenos Aires, Argentina. 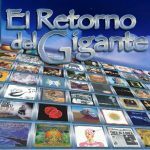 El Retorno del Gigante, is broadcasted in 3 Argentinian radio stations. 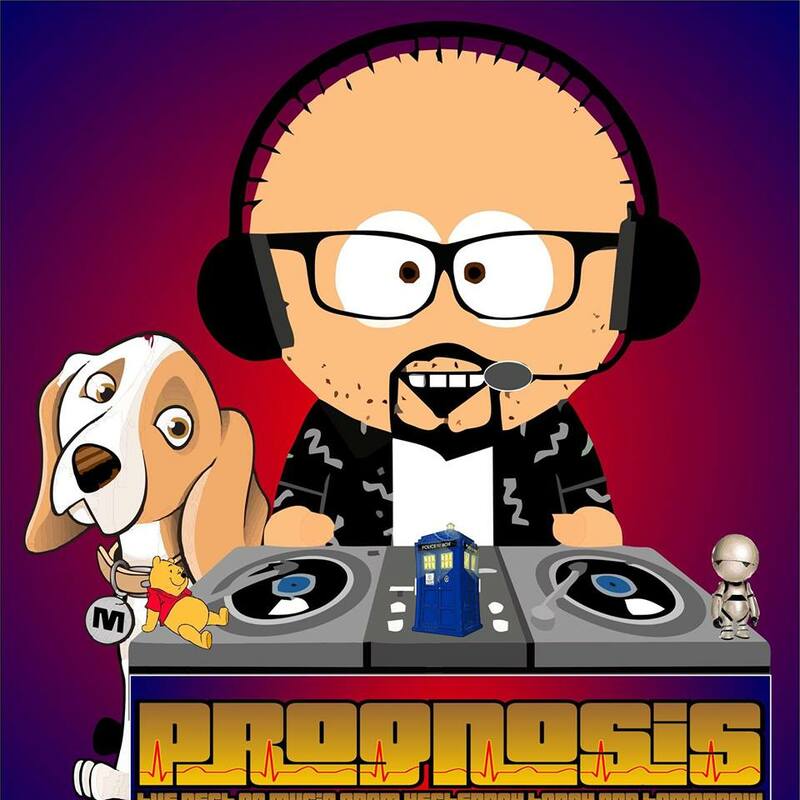 Live in Buenos Aires city, recorded in Mar del Plata (500 kilometers from Bs.As. ), and also online. 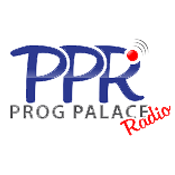 Prog Palace Radio is a progressive & power metal station that’s been in existence for 14 years. 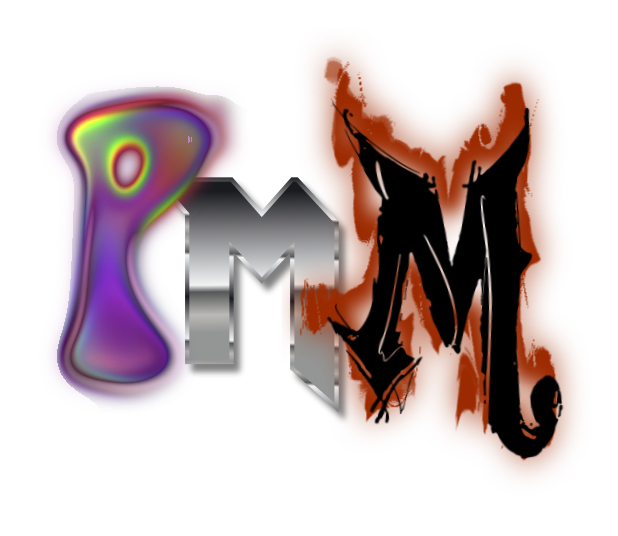 Live shows 6 days a week and a chat room to interact with their DJs. 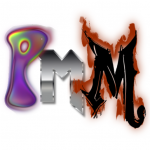 Prog Palace Radio is an internet radio station playing progressive and power metal. 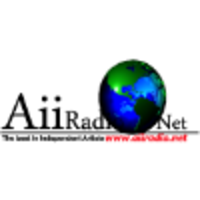 Available 24/7 with prerecorded and live shows weekly. 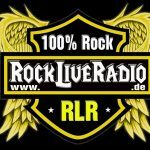 ISKC Rock Radio – for Progressive, Symphonic, Old and the better Classic Rock. 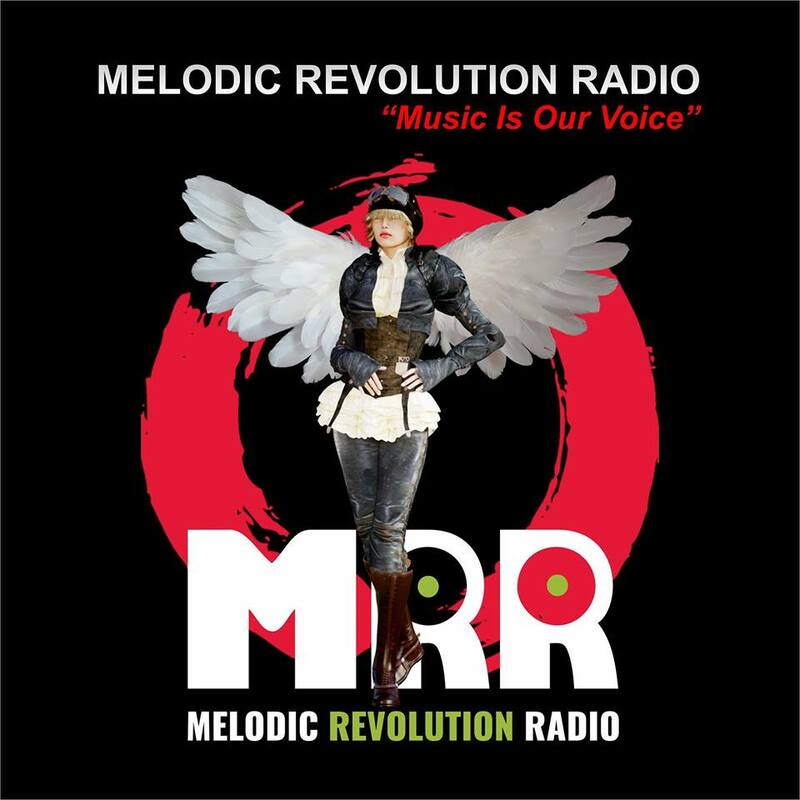 “Bringing together music listeners with music that inspires and makes us think while cultivating memories. 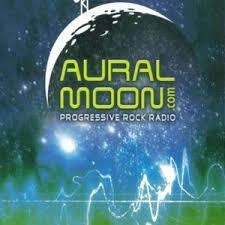 Station playing the best of Progressive Rock/Metal, Classic Rock and New Music 24 hours a day 7 days a week. 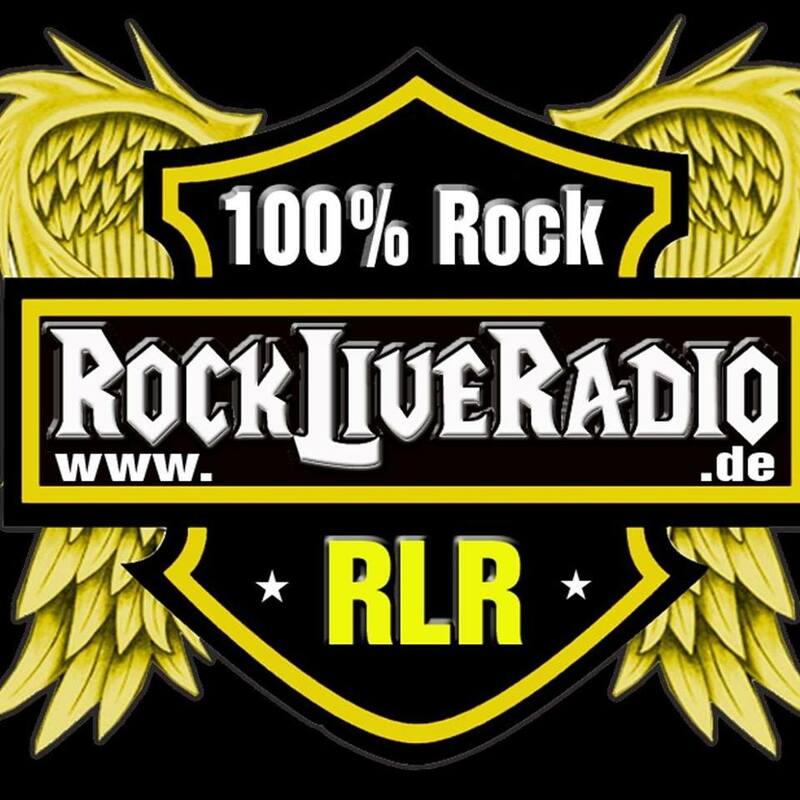 Sundays at www.rockliveradio.de from 7pm CET. 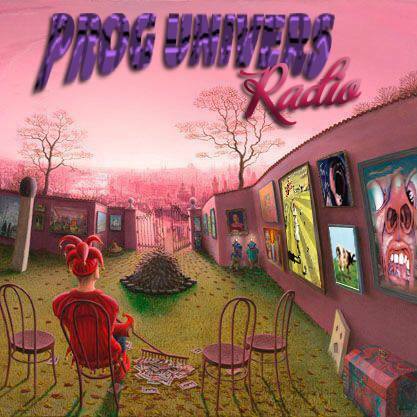 Prog-univers is an internet station broadcasting progressive rock, Neo Prog and conventional rock. 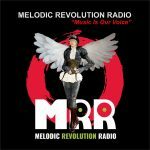 It supports unknown artists by adding their works to their playlist during the week broadcasting 24 hours a day without advertising and heard in over 146 countries. 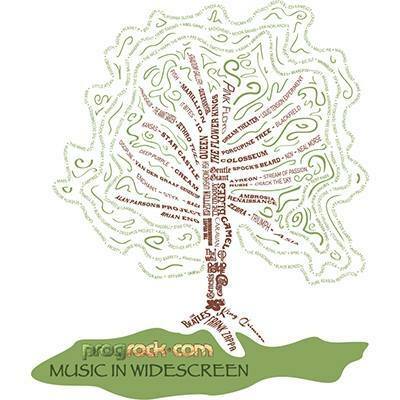 Progwave Radio is a progressive rock internet station from Aberdeen, Scotland, United Kingdom, playing Alternative, Classic Rock, Postrock, Progressive, Electronica. 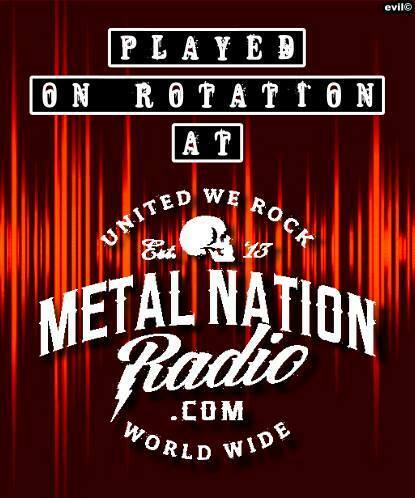 You can listen to Lee Davidson host of ProgMetalMadness on Monday, 9-11pm (GMT) on Ridge Radio. 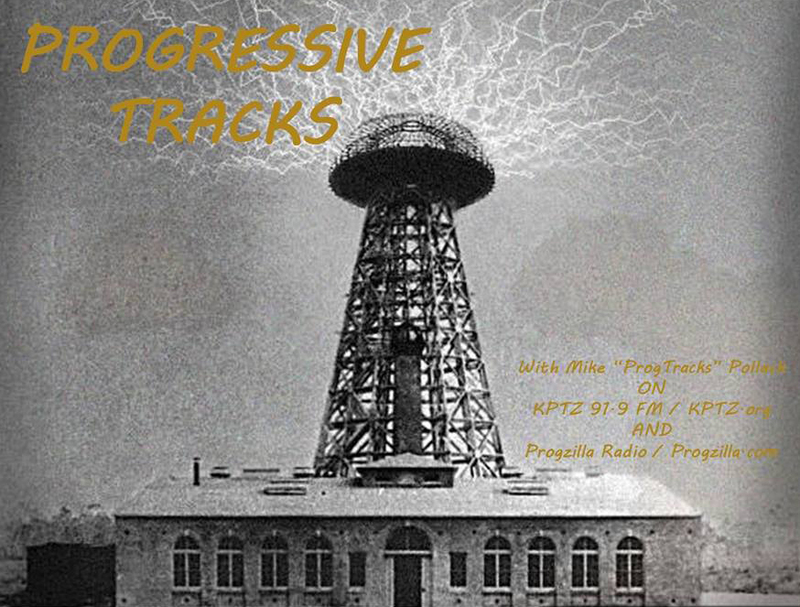 The Progressive Tracks Show is aired/streamed live Sunday mornings 3:00 – 4:00pm (Pacific Time) and is also rebroadcast Monday nights on KPTZ 91.9 FM Jefferson County, WA, USA (KPTZ.org) at 7:00-8:00 AM. 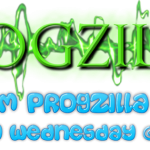 DJ Mike Pollack’s show is also ‘syndicated’ on Progzilla Radio in the UK (a 24/7 Progressive Rock Internet Station). 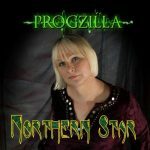 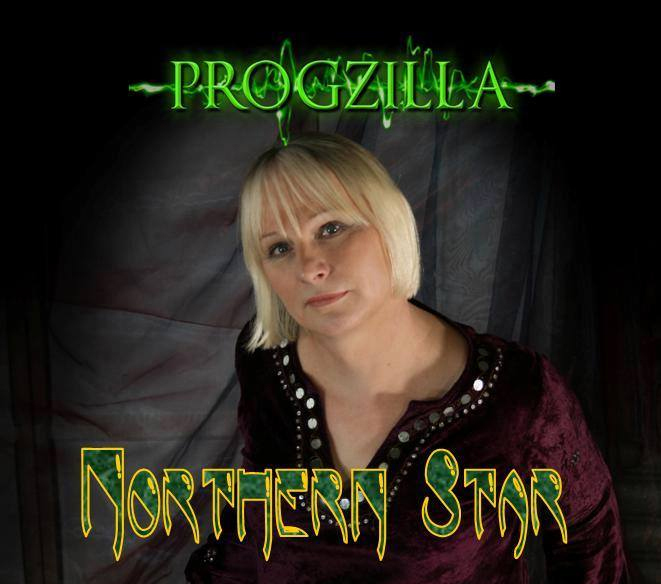 Emma ‘Chrysoprasia’ Roebuck is host of Northern Star radio show every Thursday night on Progzilla Radio from 8.00 PM to 10.00 PM (GMT). 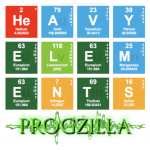 Heavy Elements focuses on the heavier side of Prog Metal and is presented by Steve Blease. 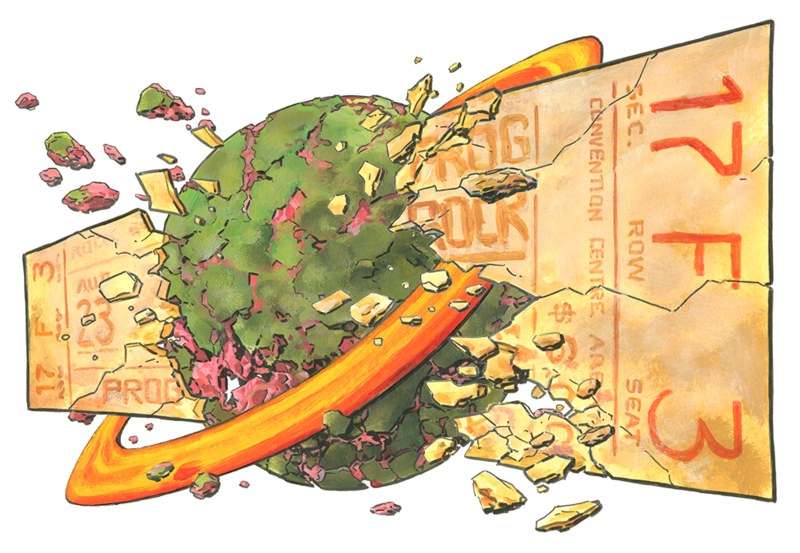 ProgRock.com – Your Ticket to the BEST in Progressive Rock, broadcasting since Sep 1999. 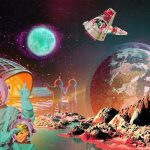 Free 192k RIAA licensed stream. 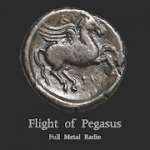 Flight of the Pegasus is a Greek hard and heavy metal radio station and music news webzine that has been broadcasting since 1990. 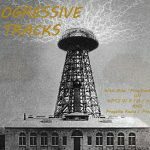 “Light Without Heat” is a progressive Music Radio Show that features Progressive Rock, Jazz, Fusion, with some great independent artists. 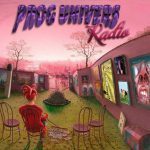 Sunday afternoons 5pm to 8pm EST on Spreaker.com. 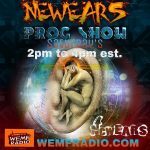 NewEARS Prog Show was created to spread the Good Word of Prog! 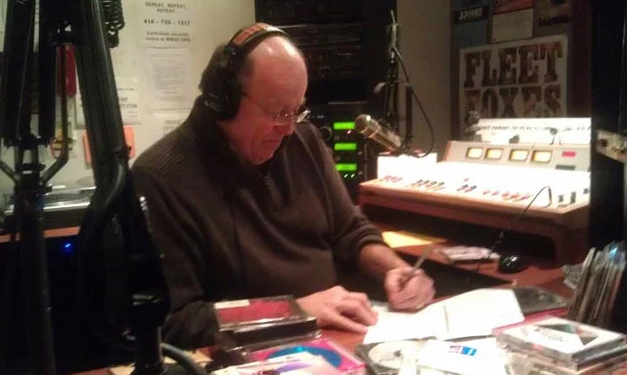 Planet Prog with Mark Krueger has been broadcasting live from the Studios of WMSE 91.7 FM at The Milwaukee School of Engineering, Krueger Hall since 1977. 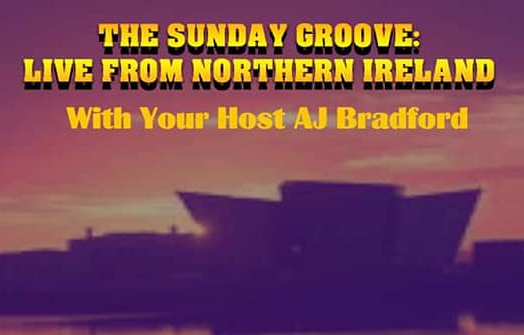 Every Sunday evening from 9:00pm until 10:30pm. 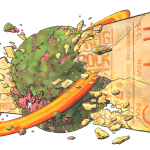 Audio Archives are available anytime. 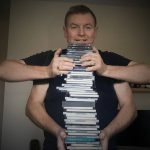 Check the playlists to view Mark’s selections for each week. 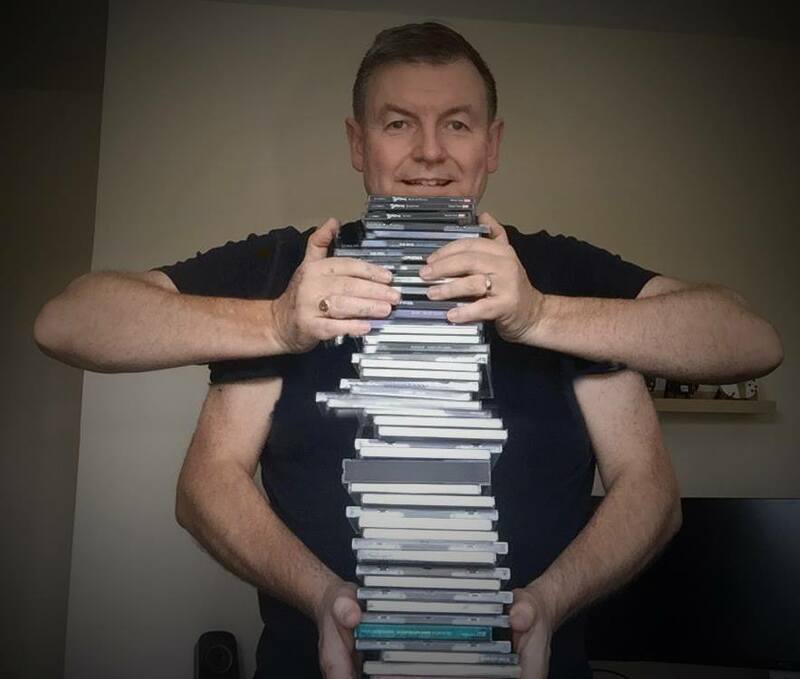 Kiss That Prog is Scotland’s first ever prog rock radio show. It broadcasts each Thursday evening from 8-10 PM on www.listenlanarkshire.com. 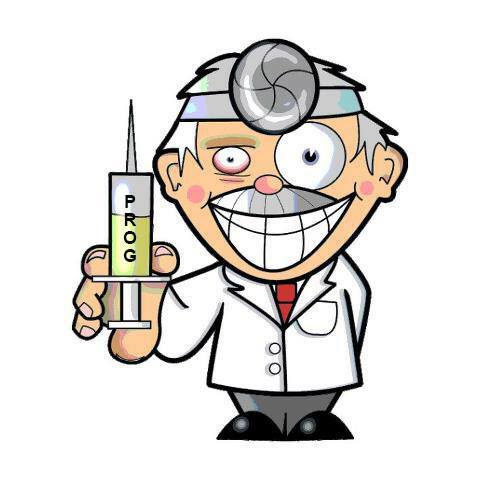 Bob Prigmore host of the Prog + Rock show on Beat Route Radio. 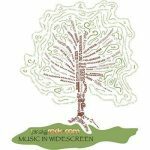 The show runs from 6-8 PM and showcases emerging artists in progressive music. Profil Radio in Quebec. 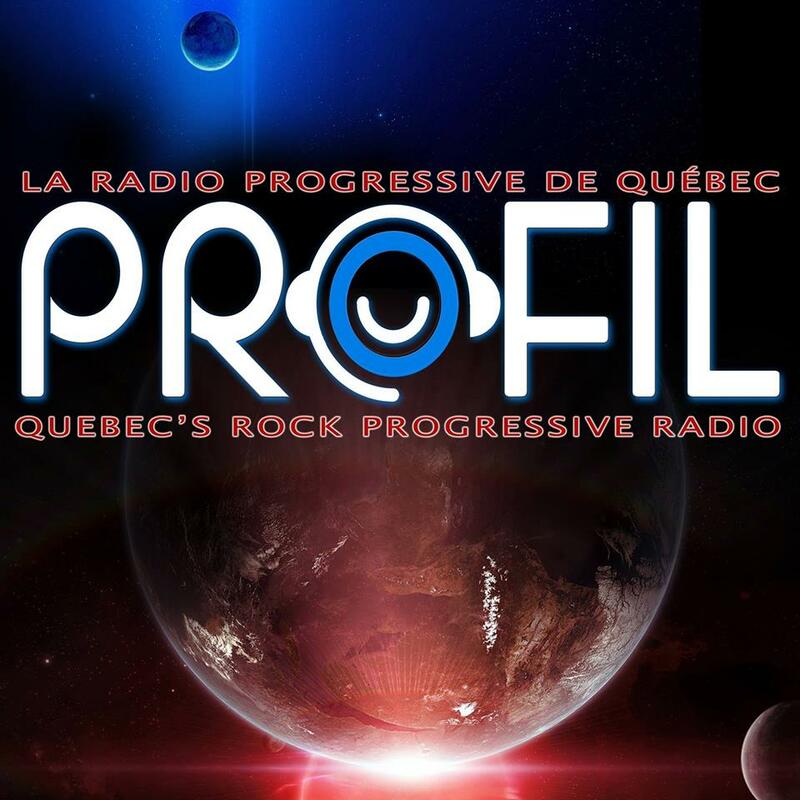 The weekly radio program broadcasts with hosts Bruno Coté on the controls, Gérald Hawey and Fred Simoneau on profil’s radio and Richard Hawey on research. 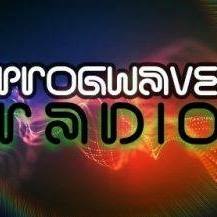 Profil is broadcasted every Sunday from 8 pm to 11 pm on the air of CKIA 88.3 FM Radio. 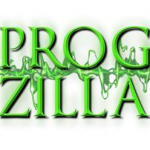 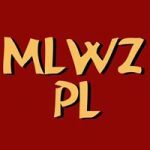 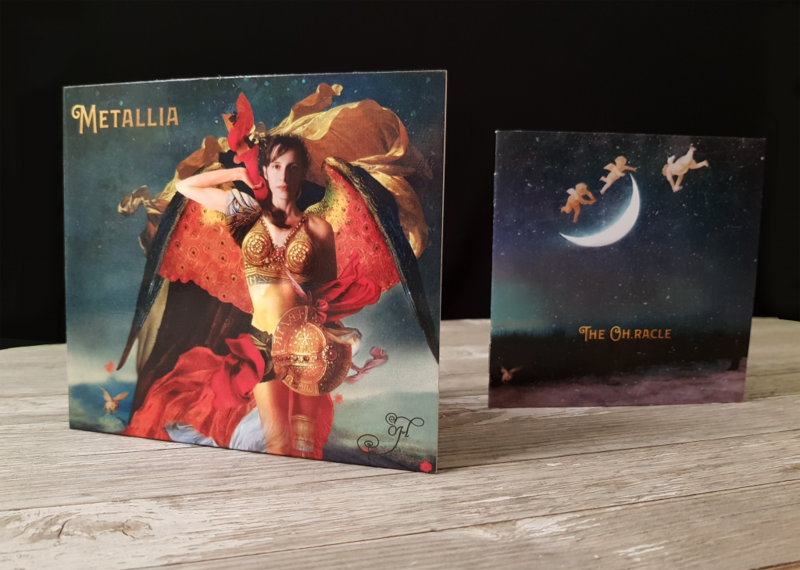 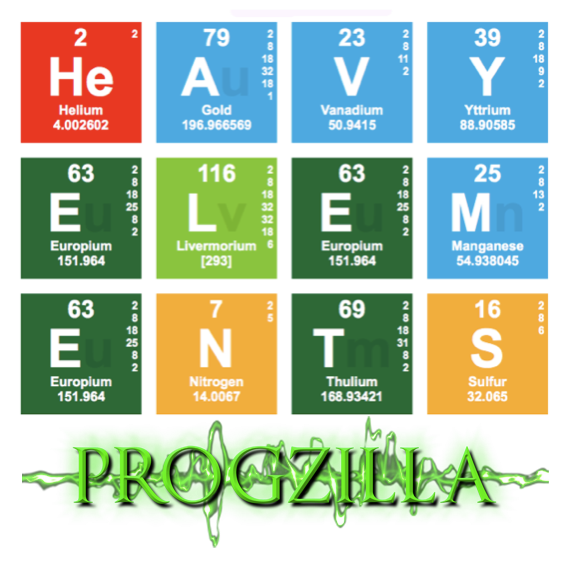 Progzilla is a weekly radio show and podcast dedicated to new, forthcoming and recent releases, news, reviews from the world of Progressive Rock. 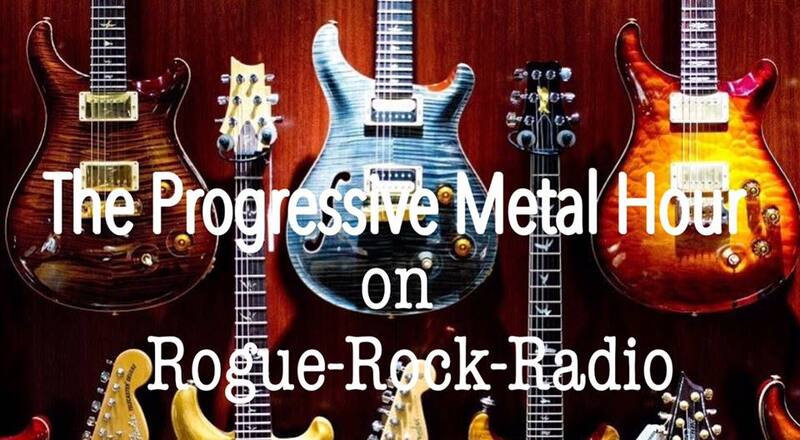 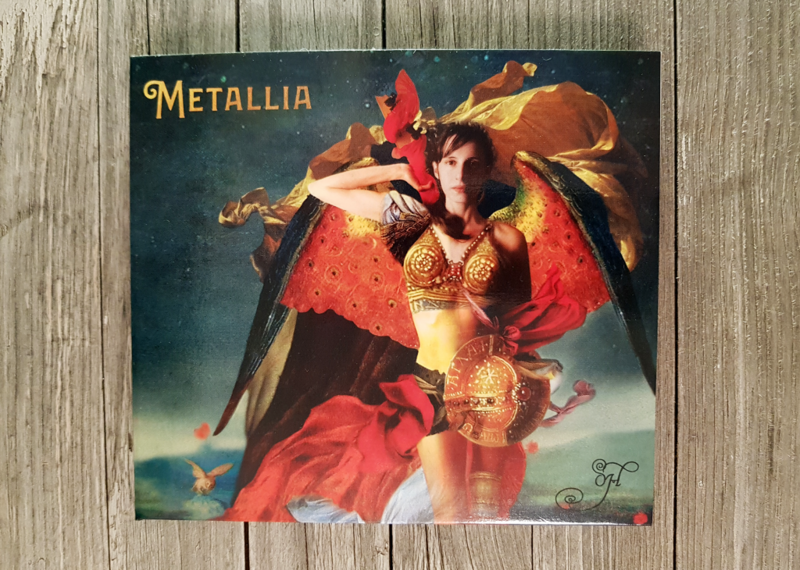 The Progressive Metal Hour with host Jan Bracke. 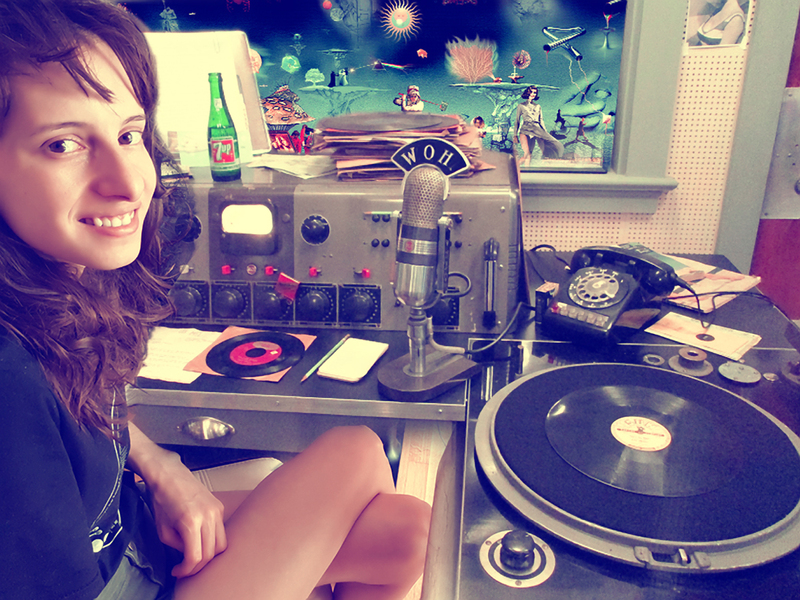 SMK; the Sentinel’s Marvelous Kaleidoscope broadcasts at CFRU 93.3 FM in Guelph, Ontario. 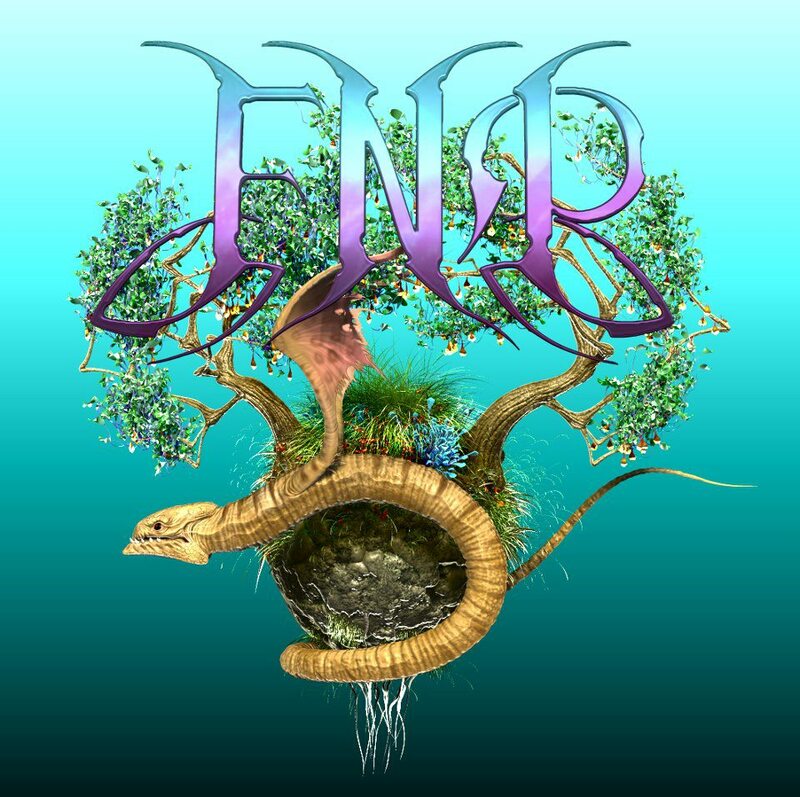 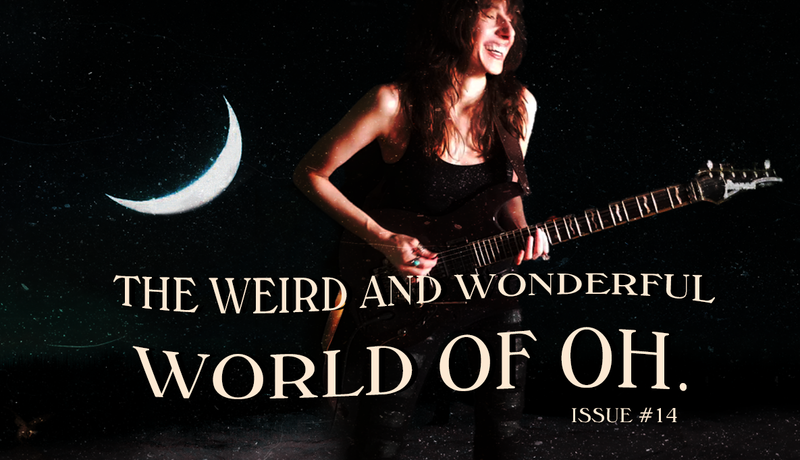 The hosts Nicholas Cooper and Dru Jacey feature progressive rock, progressive fusion and alternative genres.